I help people connect & improve communication skills through sign language. 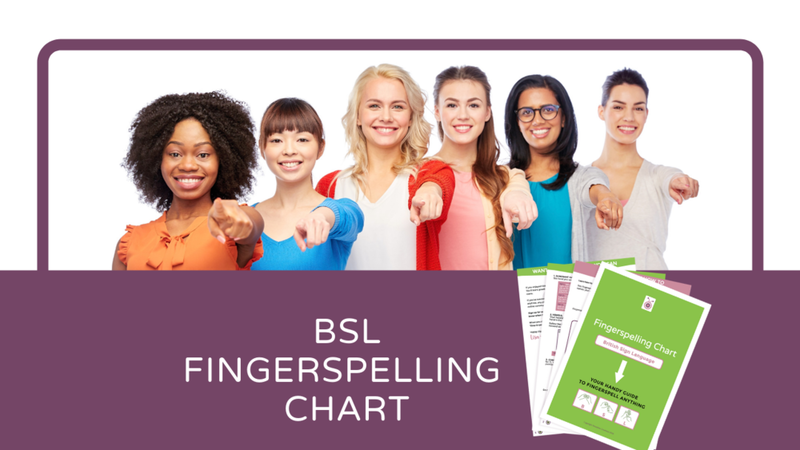 Sign up below to download your free fingerspelling chart! EXPERIENCE the SIGN LANGUAGE Love! Read stories and reviews from our Auslan and BSL students! Lisa Mills is an entrepreneur, teacher, author, deaf actress, and busy mum dedicated to helping people improve their communication skills and connect with others through sign language. Starting in 2015, she made a massive shift to focus on a big gap she saw missing in the world of learning sign language. Lisa launched an online program to help people access sign language tuition easily and immediately without the constraints of time, place, money, children or formal assessments. Thousands of students worldwide are enrolled in Lisa’s sign language courses and online membership programs where they are learning how to sign sooner, with greater confidence. In doing so, this thriving online community is helping create positive change in the world by breaking down communication barriers so deaf and hearing people can connect, easier. Lisa is passionate about what she does and her mission is simple: make learning sign language fun, easy and accessible.